Maintaining an edge over the competition in a volatile industry is the ultimate challenge for a manufacturer. 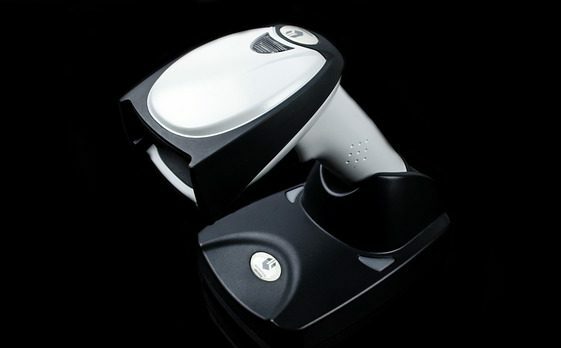 Barcode technology will allow you to improve your productivity, move product more efficiently, eliminate waste, and ultimately improve customer satisfaction. 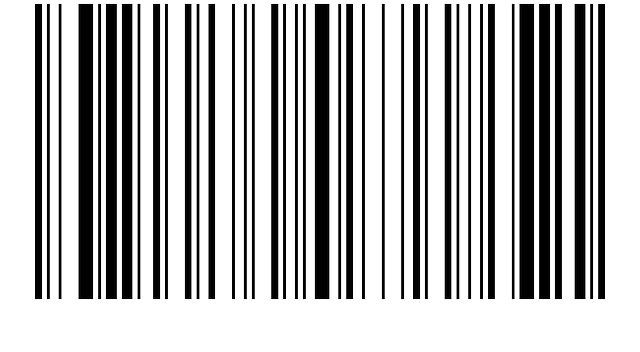 Applying barcode labels to products and locations can streamline storage and make it simple to locate items. 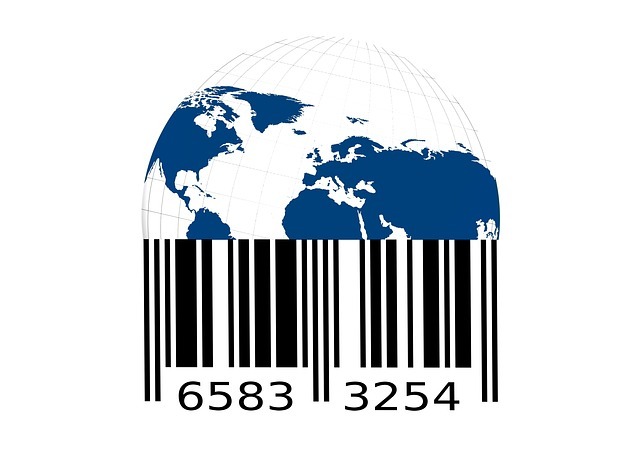 Barcode technology allows manufacturers to track inventory levels, reduce emergency shipments, and eliminate stock-outs or overstock. 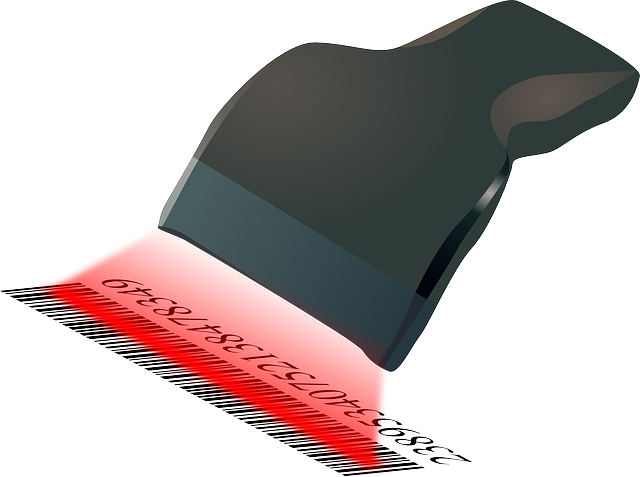 Barcode tracking eliminates manual data entry and improves data accuracy. Adding barcodes to parts and work-in-process inventory can eliminate waste and improve throughput.